C.C. 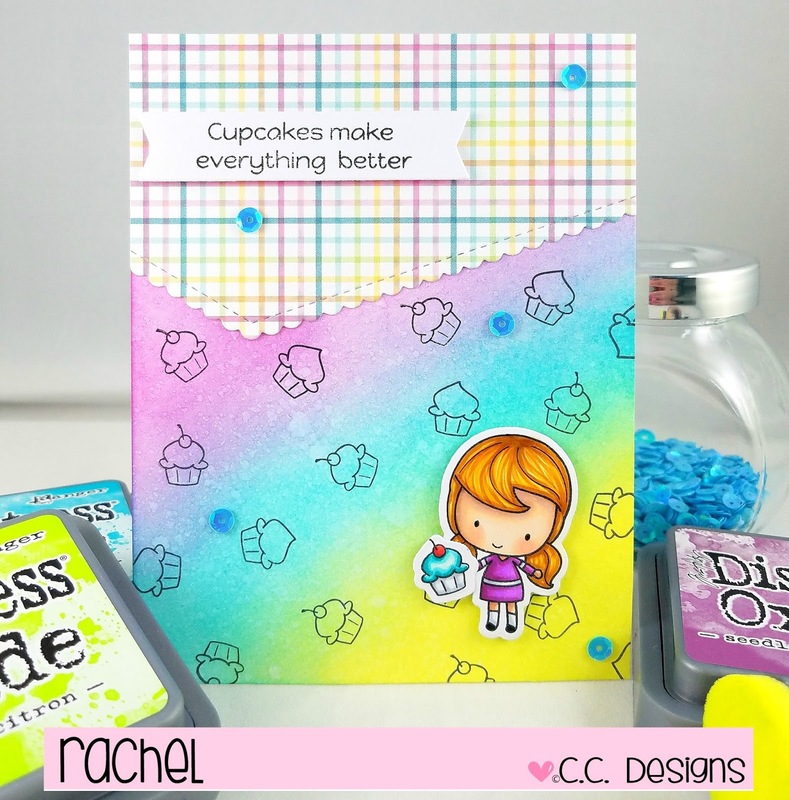 Designs: All The Pretty Colors!!! 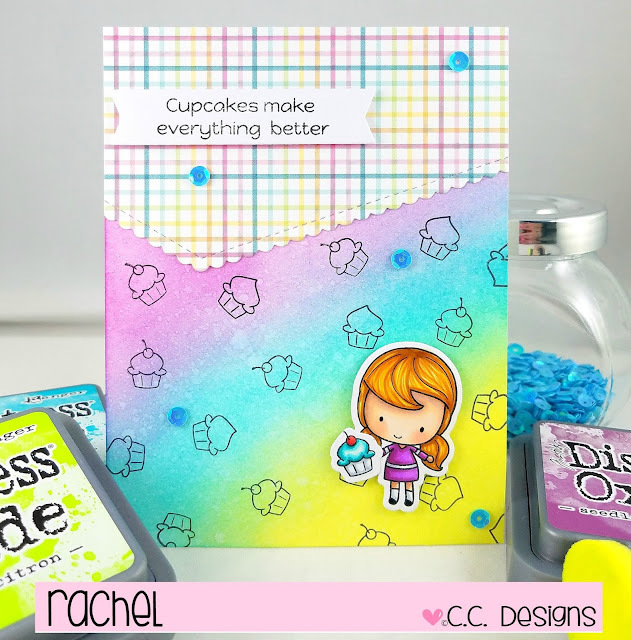 the Yum Yum Cupcake stamp and die set!! colors I used and attached it at the top! !